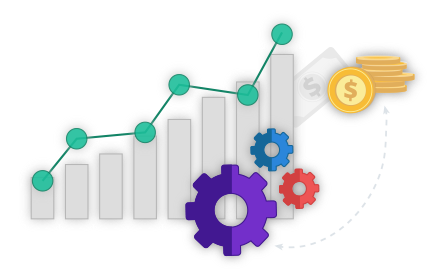 Anvizent’s end-to-end analytics platform delivers rapid business insights by automating and simplifying the entire analytics workflow – from data acquisition, data warehouse building and data organization to visual analytics and business performance management. Get started instantly with ready-to-use solutions that address the needs and challenges specific to your ERP and business functions. Do you know if you have enough inventory to meet open orders? Do you know which are your fast-moving and slow-moving items? Want to know how you can reduce inventory carrying cost while avoiding potential out-of-stock situations? 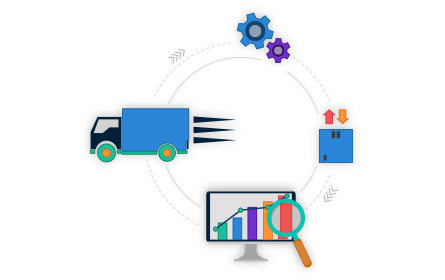 Streamline deliveries with complete visibility into your inventory levels. Anvizent dashboards provide at-a-glance view of your on-hand inventory and inventory in use so you know exactly what materials you have, where they are, and how they are being used. Drill down to understand inventory positions across region and individual warehouse, open orders, what has been allocated to which customer, etc. Increase returns on your inventory investments by eliminating slow-moving and obsolete inventory. 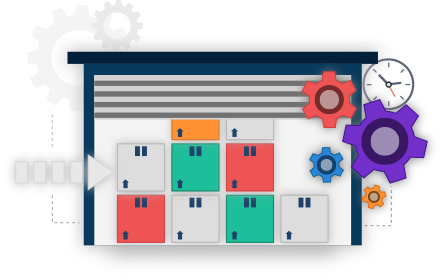 Proactively track inventory movement across products and regions to identify what is fast-moving, slow-moving, excessive, and obsolete. Analyze your non-productive inventory at a granular level to identify and resolve root causes such as canceled orders, quality issues etc. Avoid lost sales due with early visibility into potential out-of-stock situations. Anvizent dashboards combine inventory, sales, forecast, and other data to provide accurate insights into inventory positions. Determine optimal purchase levels to main optimum levels of inventory while receiving alerts when items fall below their reorder or safety stock levels. Anvizent and the Anvizent logo are the registered trademarks of Anvizent, Inc.
All other trademarks, product names, company names or logos (if any) used on this website are the property of their respective owners. Struggling to get timely insights from your ERP Data?